The Topcon GRS-1 has reached End of Life (EOL). 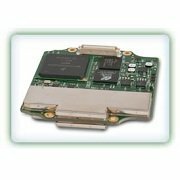 The Topcon GRS-1 Receiver Board offers the user maximized productivity while minimizing costs. It has state of the art signal processing of the GPS/GLONASS and GPS systems can be integrated completely into your system. The receiver is the solution for difficult problems that require a highly functioning positioning and tracking system. 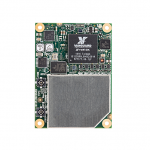 The GRS-1 GNSS receiver board from Topcon is available through TerrisGPS. If you would like more information regarding this product, feel free to get in touch with us by completing the Request Pricing form.